Facial recognition AI could help police to spot 'potentially dangerous' criminals before they've even broken the law, according to one expert. 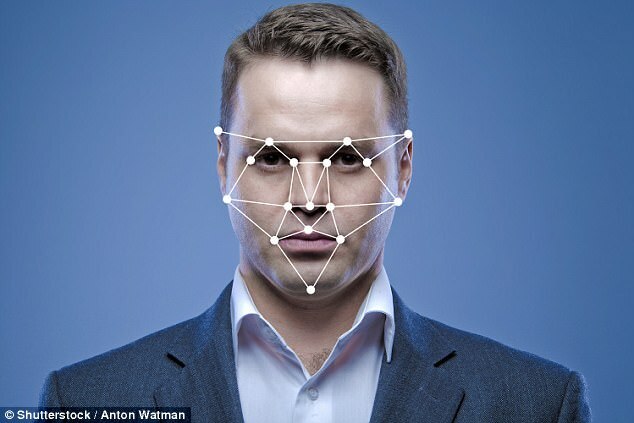 Dr Michal Kosinski - who last year invented a controversial AI he claimed could detect your sexuality - said such face-reading technology may one day help CCTV cameras monitor public spaces for people predisposed to violent behaviour. While the concept raises privacy issues, it has the potential to save lives, the Stanford University academic claims. Dr Kosinski is currently working on computer programmes that detect everything from your political beliefs to your IQ by looking at a single photograph. Speaking to the Guardian, he said the technology would work by picking up the changes to facial features caused by different testosterone levels. 'We know that testosterone levels are linked to the propensity to commit crime, and they're also linked with facial features - and this is just one link. 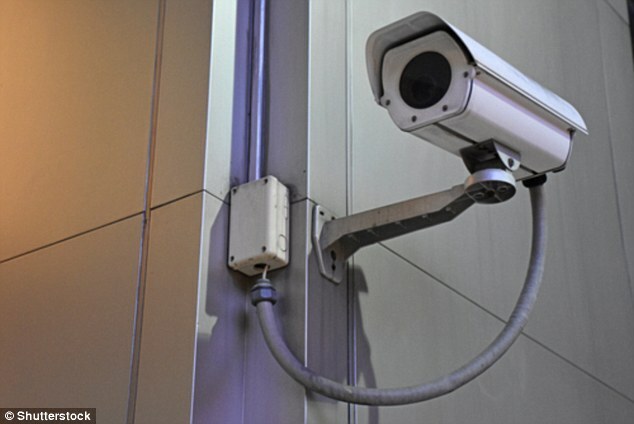 The psychologist believes CCTV cameras of the future could use face-reading AI to find people who are lost, trafficked or potentially dangerous. Predispositions to traits that threaten an individual or society, such as aggressive behaviour, may help to make society safer. 'You could imagine having those diagnostic tools monitoring public spaces for potential threats to themselves or to others,' Dr Kosinski said. 'There are different privacy issues with each of those approaches, but it can literally save lives. 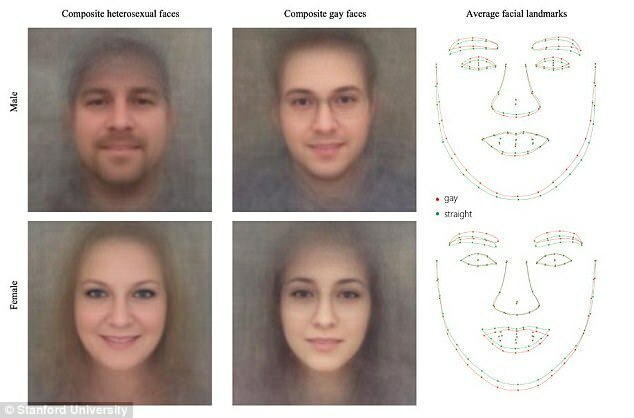 The psychologist hit headlines last year when he published research suggesting AI can tell whether someone is straight or gay based on a single photo. AI-powered computer programmes can learn how to determine certain traits by being shown a number of faces in a process known as 'training'. Dr Kosinki's 'gaydar' AI was trained using a small batch of photos from online dating photos. After processing the images, the AI could determine someone's sexual orientation with 91 per cent accuracy in men, and 83 per cent in women. Critics slammed the software, saying it could be used by anti-LGBT governments to 'out' men and women currently in the closet. GLAAD, the world's largest LGBTQ media advocacy organization, and the Human Rights Campaign, the US's largest LGBTQ civil rights organization, argued the researcher's methodology was fatally flawed. A statement said the paper made inaccurate assumptions, left out non-white subjects, and was not peer reviewed. The Stanford researcher later claimed computer programmes will soon be able to guess your political leaning and IQ based on photos of your face. He said this is possible because, as previous research has shown, political views appear to be heritable. Political leanings may be linked to genetic or developmental factors, which could lead to detectable facial differences. Speaking to the Guardian in September, he said: 'The face is an observable proxy for a wide range of factors, like your life history, your development factors, whether you're healthy.